And well that’s not all – Right now there are more than 850million active monthly Facebook users! In less than 9months Facebook alone added over 100million users! What happens when you combine Twitter, Instagram, Youtube and other social network sites to these numbers? Think About It. 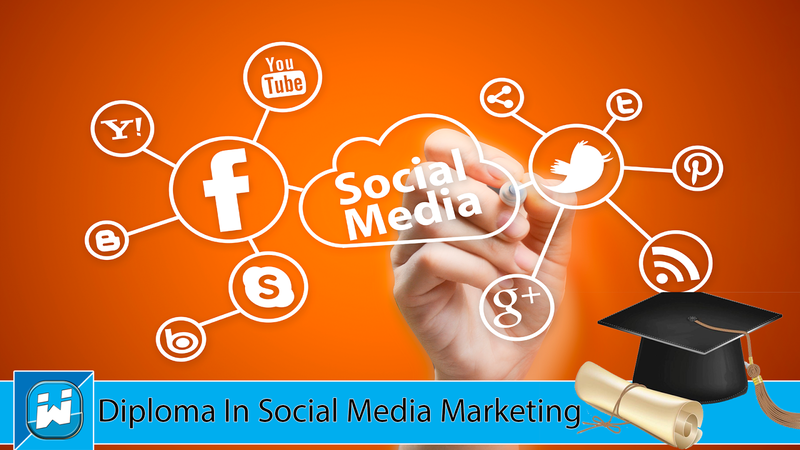 Social media has no doubt become the crucial part of digital communications strategies. Compared to other traditional platforms, it delivers measurable results in sales, leads, and branding. It also enables businesses to reach a large number of people at a low cost. The world of social media networks is dynamic and in constant change – How is your business/brand keeping up with these changes and how sure are you that you are using it the right way? While your business is probably online and things are going fine with the adverts & campaigns you run on Facebook, Instagram and other social platforms, the bad news is that as at the end of 2016, there are over 615 million devices blocking ads worldwide with 62% (308 million) on mobile! Desktop ad blocker usage grew 17% year-on-year to 236 million! And guess what so much more has changed in the past few months. Wonder why your ads are probably not converting to clients now? Following the success of the previous Digital Marketing Training in Lagos organized by Webkraft Academy, the institute which has trained over 500+ professionals will be organizing a Social Media Marketing Masterclass where business owners, entrepreneurs and other professionals will be taught how to harness the power of social media to grow their business and generate more sales. The training will be held at Webkraft Academy training facility situated at Ikoyi on Saturday August 12th 2017 starting by 10am prompt! Register today to discover how over 71% of small businesses are closing deals through the use of social media. Post training benefits would include a 30-day after training support, certification, letters of recommendation for internship purposes and free access to templates and reports relevant to today’s digital media industry amongst several other amazing bonuses. For more inquiries please call 08175446717 or send an e-mail to [email protected].